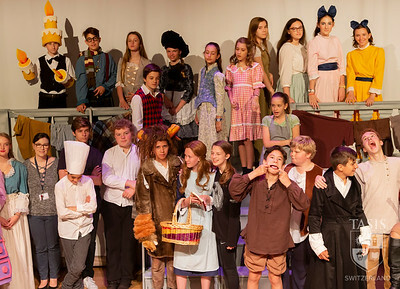 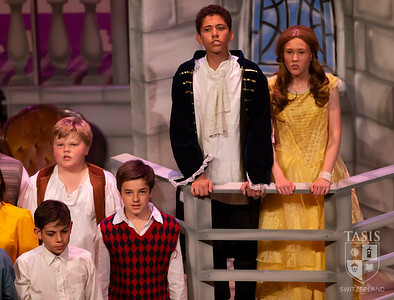 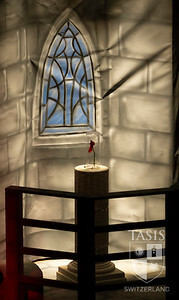 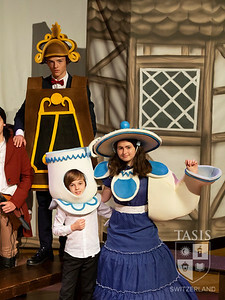 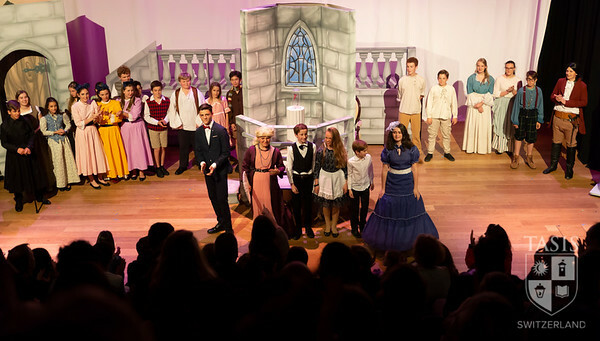 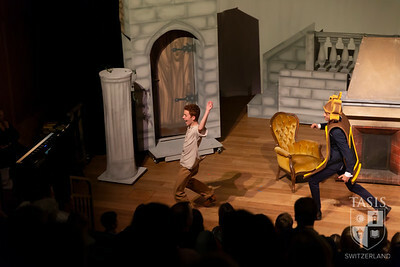 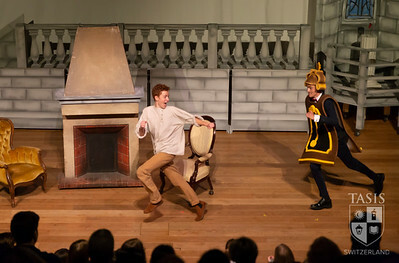 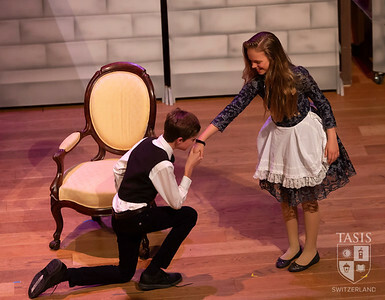 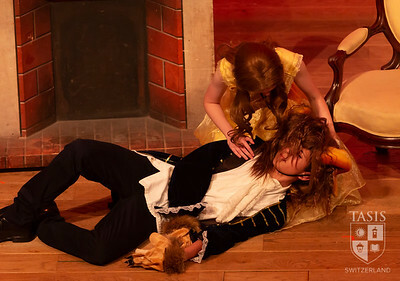 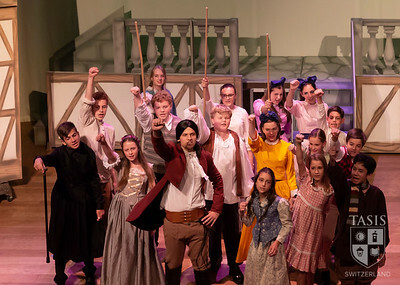 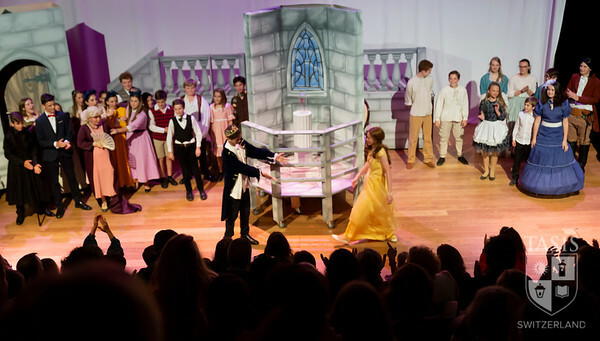 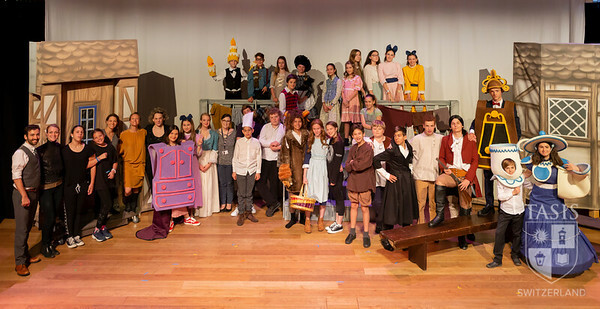 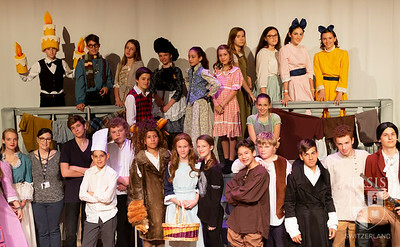 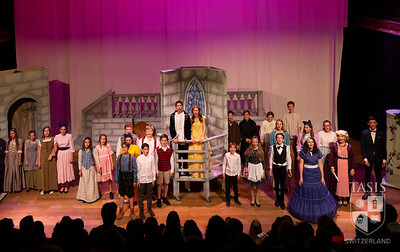 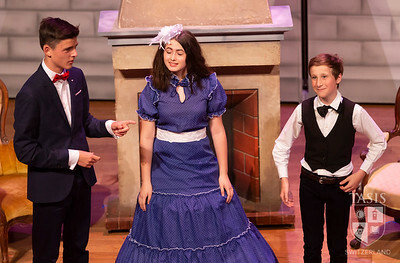 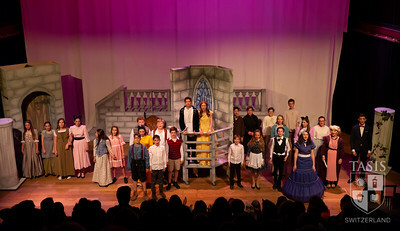 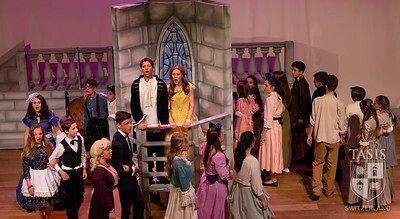 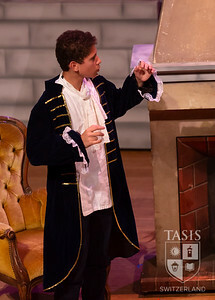 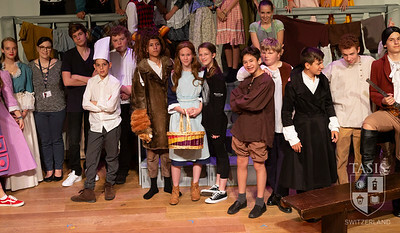 Based on the Academy Award-winning motion picture and the original Broadway production that ran for more than 13 years and was nominated for nine Tony Awards, the TASIS Middle School's production of Disney's "Beauty and the Beast JR." will be performed in the Palmer Center on the evenings of May 18–19 (19:00) and on the afternoon of May 20 (14:00). 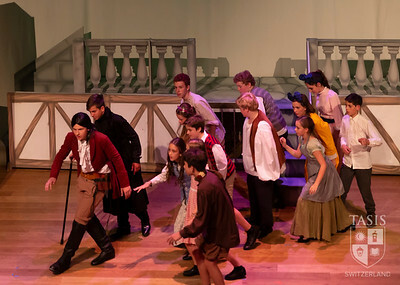 Reserve your seat today. 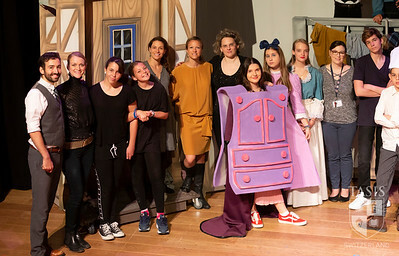 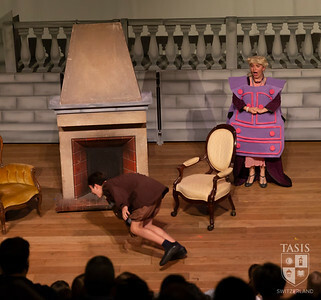 http://www.tasis.ch/beautyandthebeast.